The MEP, Leader of the Alliance of Liberals and Democrats for Europe, spoke with Index.hu. Guy Verhofstadt and Fidesz have long disagreed over many political issues, but with the approach of next April’s EP election, their relationship has become increasingly contentious. 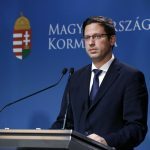 In a recently launched video, the Hungarian Government accused Verhofstadt of being pro-migration. However, he rejects the claims and doesn’t consider himself as a pro-migration politician. He merely wants to see a well-functioning and fair immigration system that can give asylum to the persecuted and send back those who migrate solely for economic reasons. He thinks it is just Viktor Orbán’s fairy tale that the European Union doesn’t want to stop illegal immigration. The Union has spent billions of euros in Turkey and millions in Africa to prevent people from crossing Schengen borders. Verhofstadt admitted that the current European system—the Dublin regulation—is broken, but maintains that the loudest critics of the European Union are those who don’t want to cooperate or devise common solutions. Verhofstadt highlighted that the level of migration experienced an unprecedented decrease due to measures introduced by the EU. Europe has entered into several refoulement agreements with sending countries and given buffer countries millions to combat human traffickers. 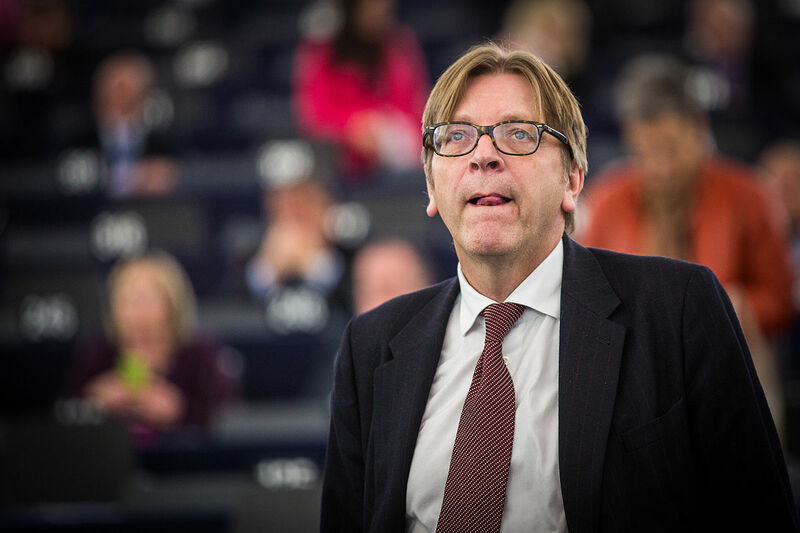 The EU would like to recruit approximately ten thousand new border police and Verhofstadt finds it “inexplicable” that Orbán and other politicians are opposed to the idea. He views these as achievements that should not be omitted and insists that “populist politicians” such as Viktor Orbán and Matteo Salvini aspire to create political capital using constant fearmongering. He also mentioned the conflict between Fidesz and The European People’s Party (EPP). 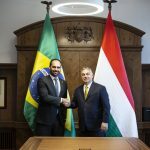 He told Index.hu that he contacted EPP members several times and encouraged them to clearly dissociate themselves from Fidesz, not because of their cooperation with Orbán’s party, but because he considers the EPP a decent European party committed to values and rule of law.